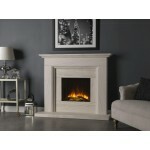 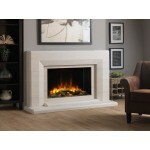 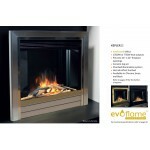 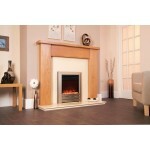 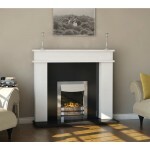 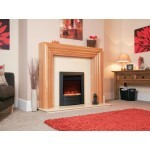 At Total Fireplaces we only sell Electric Fires from quality manufacturers. 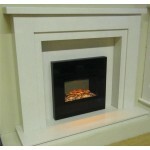 If you do not have a chimney or recess because we manufacture your fireplace for you we can incorporate a rebate so you do not need to have the unsighlty spacer kit Please remember all electric fires must be installed by a qualified competent individual that carries out all the necessery tests to ensure the fire is installed correctly and safely. 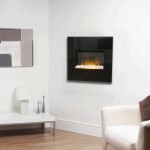 Celsi Electriflame XD Essence Black Electric Fire Features; LED Decora..
Evonic Brooklyn Electric Fire Features; Available in Satin Stainless or Po..
Infinity 480 Electric Fire Features; &nb..
Celsi Electriflame XD Camber Champagne Electric Fire Features; LED Dec..
Evonic Kepler 22 Electric Fire Features; 1500W or 750W heat output ..
Evonic Londa Black Electric Fire Evonic Londa Black Electric Fire Features; ..
Infinity 780 Electric Fire Features; &nb..